One of the more commonly missed aspects of doing an entertainment system right, is one that people often don’t think is that important; your cables and connectors. Having the wrong cables could be holding you back from actually enjoying your system and allowing it to perform like it should. For example, one may think they have been watching stuff in 4k just because they have a 4k source and a 4k TV when in fact, they are not and can’t because their HDMI doesn’t have the speed capabilities necessary to produce a 4k picture. We have an easy fix for that, AudioQuest cables. So, the question is why do you need high performance and quality cables? To put it simply, your connection and picture is only as strong as the weakest component involved. You could have a 4k DVD player and a 4k TV, but only have a 1080p capable HDMI, which means that your picture will only ever be as good as 1080. An example that may make this easier to understand is like putting cheap tires on a super car. The super car has a ton of power and capabilities as the machine it is, but the cheap tires will never be able to handle all the power without spinning or slipping, ultimately never allowing the super car to perform like it should. And as to why under-performing cables are a common problem, it is because the cables that come with the equipment in the box are usually poor quality. If they do manage to come with high quality cables, it may only be 1 while you have 3 different sources going to your TV or receiver. The same can be said with your audio cables, your quality and clarity of sound can be restricted if you have poor cables and connectors. “LumaStream develops and manufactures breakthrough products for digital power conversion, control, and distribution. 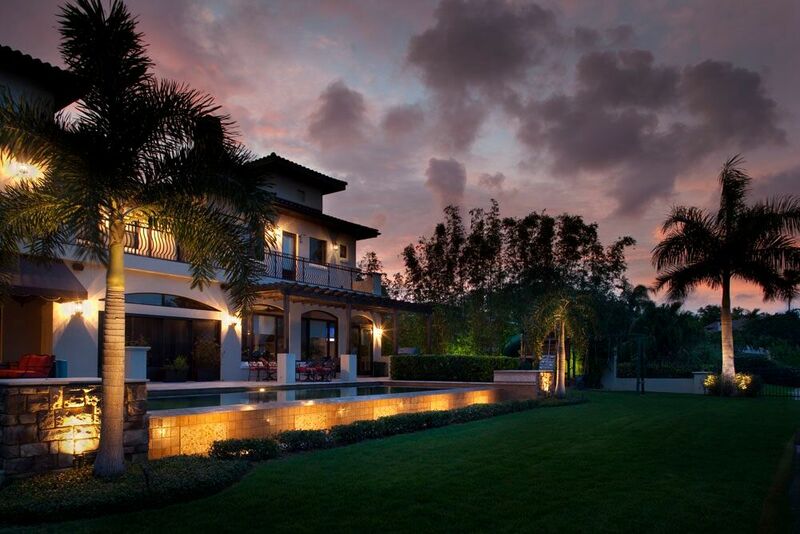 We provide the lighting industry’s most sustainable Intelligent LED Lighting Systems for commercial, residential, hospitality and exterior lighting applications. Systems feature the only digital low-voltage DC power conversion and remote power technology. LumaStream certainly has backed these claims up as they are in many different markets including Military, which has one of the hardest barriers to entry and is extremely scrutinizing on products. They are also partnered with Tesla, which as you may or may not know, doesn’t really accept anything less than the best in technology and that’s only if Tesla doesn’t think they can make it better themselves. One of the biggest appeals for low voltage LED lighting is the cost savings. It is far more efficient than traditional lighting, at an 80% reduction in energy consumption alone. In terms of efficiency, it also reduces shock and fire risk, as well as having system wide surge protection. Then there’s the fixtures themselves that are rated for over 50,000 hours! That’s almost 6 years of life if you left the lights on constantly. And they come with the bonus of all being smooth, flicker-free video compatible, deep-dimming LED’s, all the way down to .2%. Start your new year off with a new projector from Barco! 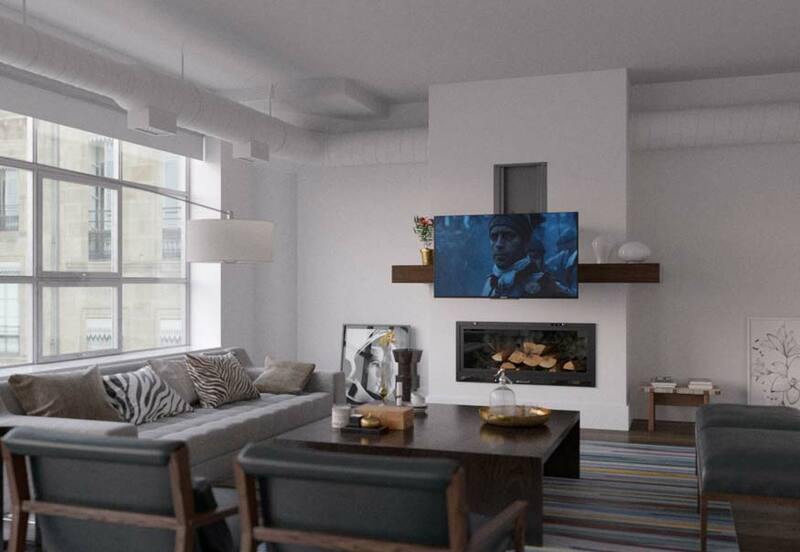 Wether you have a projector and want to upgrade, or are looking at getting one for your home or business, feel free to schedule a consultation or give us a call to find out more about just how amazing Barco projectors are. Think you’re getting a 120Hz TV? Think again, you just might not be. A black frame is inserted between real frames to reduce the effect of motion blur. This take can take a TV from 60Hz to 120, or from 120Hz to 240 in theory, and is one example of how they get to claim 240Hz on their products. The other method is to have an artificial frames inserted between real frames that the TV’s processor creates. While looking at two real video frames the processor creates an approximation of what in between frames look like and inserts them into the image. 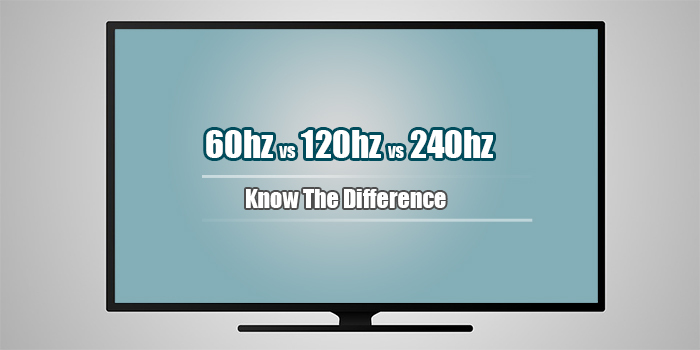 The problem that this process creates is that one manufacturer’s “240” could be a 120Hz TV, while another company’s “240” could be a 60Hz TV. 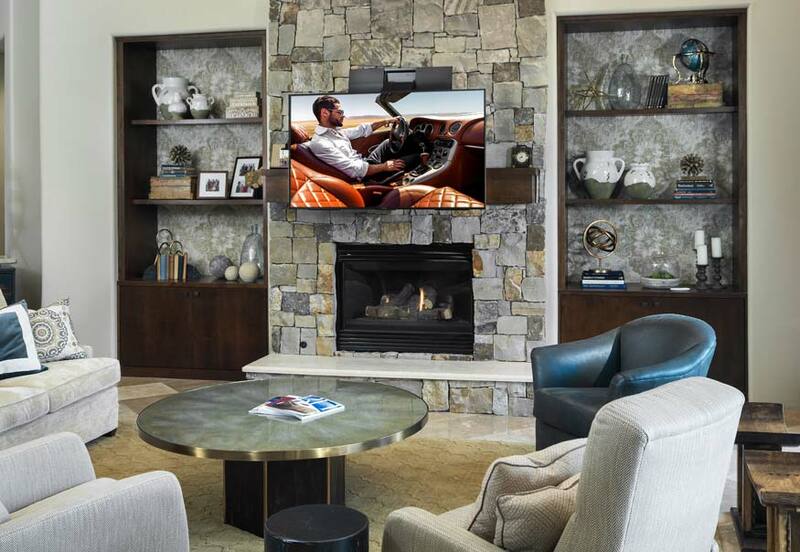 Nexus also has an array of other motorized mounts for other niche situations and amazing custom touches to rooms such as an under-bed motorized TV lift. Also if you like having a soundbar with your TV, they also have a soundbar mount to attach to the motorized mount so they move as one. Below is a video of the In-Wall to get an idea of just how the Nexus mount works.